We have answers. Visit our FAQ section to find answers to many common questions about Direct Mail. To get our customers’ message into their customer’s mail box without waste or delay. 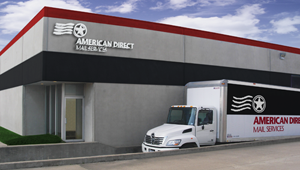 Strategically placed in the center of the U.S., our facility is located in East Tulsa, OK at 19th and Garnett.